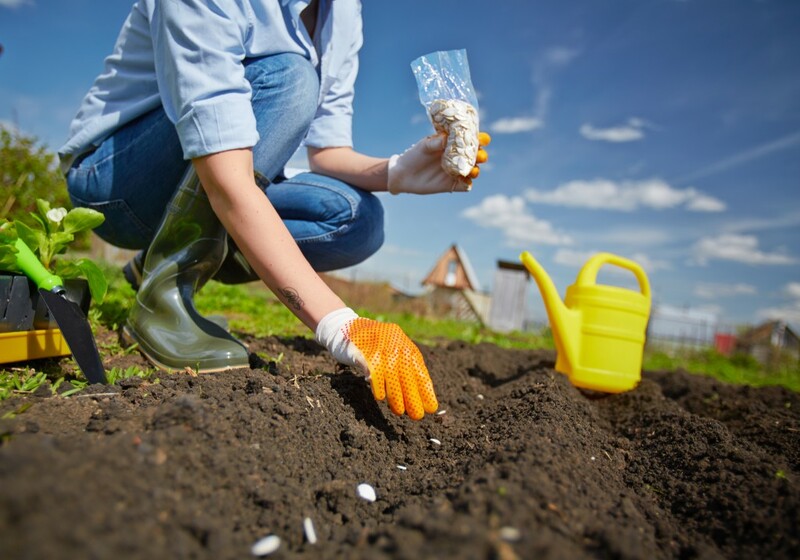 Despite the cooler temps and even the dreaded snow flurries we’ve seen this Spring, it’s time to start thinking about tending to your garden and exercising your green thumb! Determining what to plant and where to plant it, are arguably some of the toughest decisions most gardeners have to make. Here are some recommendations on what grows well in Iowa, as well as other tips for growing a thriving garden this year. Nothing screams green like peas and beans! Peas can actually be planted early and are typically grown on a trellis. Sugar-Bon is a great variety with edible pod and short vines. 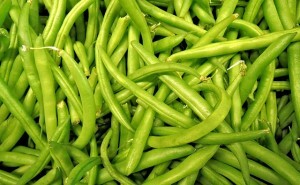 Green Beans on the other hand are require warmer soil and can take up to 50 days from seedling to harvesting. Topcrop and Tendergreen are perfect varieties for an Iowa garden. 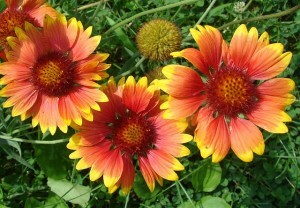 The Blanket Flower is a rich red or orange daisy-look-alike that blooms from summer well into fall. These little beauties require full sun and actual attract butterflies! The whole cabbage family is perfect vegetation for an Iowa garden. Cabbage, Broccoli, Cauliflower and Brussel Sprouts can be started early indoors and then brought outside in the spring. 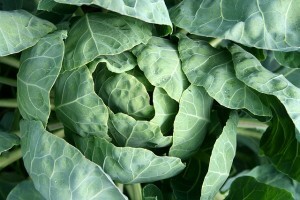 Head Start cabbage, Green Comet broccoli, Snow Crown cauliflower and Jade Cross Brussel sprouts are reliable varieties. 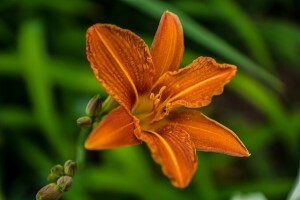 If you are still perfecting your green thumb, Daylilies are the best flower to start with as they are nearly impossible to kill. They love daylight, but can tolerate a drought and/or shaded areas. Opt for reblooming varieties like ‘Lady Scarlet’ for longer blooms. Who doesn’t look forward to a crisp garden fresh salad. 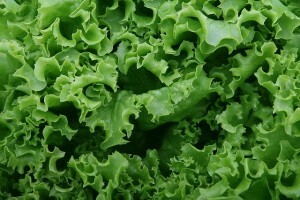 Luckily, lettuce can be planted early, as soon as the ground can be prepped. Salad Bowl and Buttercrunch are the perfect varieties to get started with. Peppers truly pack the punch in any garden. These warm-season vegetables are attractive enough with their rainbow of colors to liven up any flowerbed, but can also be grown in pots. 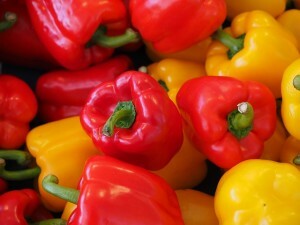 A tip for growing peppers: Add Epsom salt to the soil as a magnesium source to really boost their health benefits! It’s true, Poppies make you happy! These little blooms almost resemble crepe-paper, but bring a remarkable pop of color to any flowerbed. 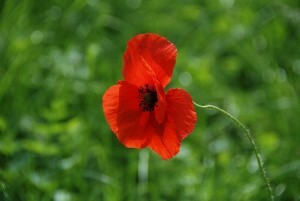 Poppies are a low maintenance flower as they only require a sunshine and water. The Peony has quickly become quite the popular flower. This full bloomed beauty thrives well in full sun and well-draining soil. 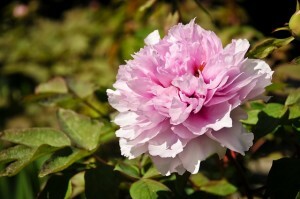 Peonies will produce fragrant blooms in the late-spring and make fabulous centerpieces for any occasion. The sweet fragrance can often attract ants. To quickly rid blooms of insects, soak them in mild soapy water. 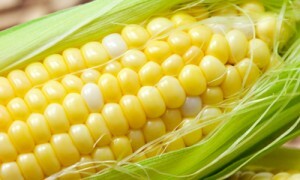 Corn. It’s what Iowa is known for! Nothing says summer in Iowa like a fresh earn of sweet corn. Candy Store is a sweet bi-color corn that holds its sweetness well after harvesting. Arguably, the tomato is one of Iowa’s favorite garden vegetables. It’s a known fact that no other greenhouse-grown fruit produces as well as the homegrown tomato. There is really no comparison. Tomato plants are also very versatile and can be grown in garden beds, pots, tubs and even upside down. 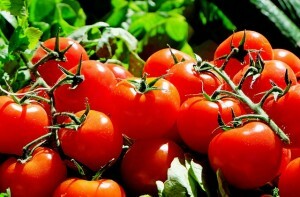 Water tomatoes regularly to prevent skin from cracking. What are you most looking forward to growing in your garden this year?